So, you want to study criminology? Are you considering studying criminology at university? Do you want to know how you can make yourself stand out from the crowd? 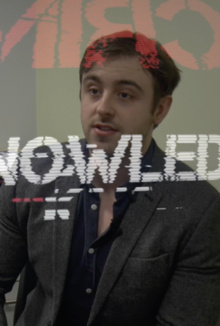 Crimiknowledge spoke to Dr Adam Lynes, Lecturer in Criminology at Birmingham City University to find out what qualities he looks for in prospective students. In this 11-minute video, learn about why criminology is so popular, what books you should read prior to studying criminology, how to impress with your personal statement and the do's and don'ts of university life!